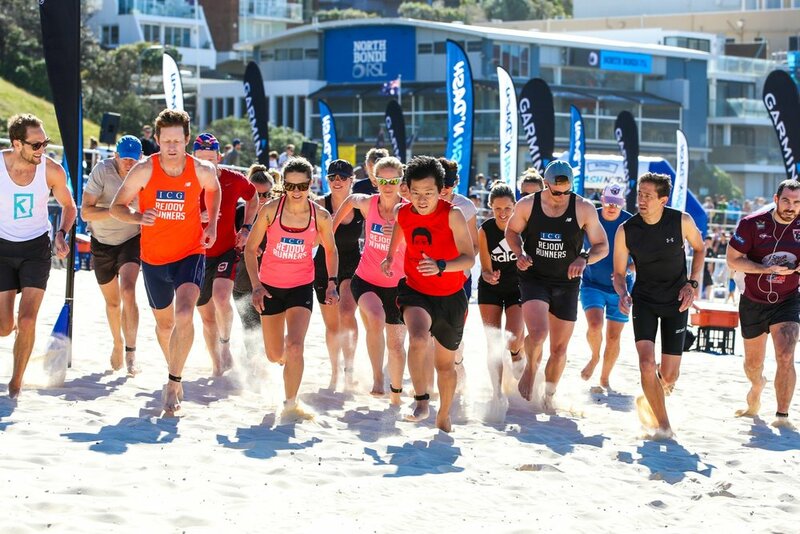 All participants that enter the Bondi Splash n Dash will receive $5 off entry to the Sydney Harbour Splash. Your unique discount code can be found on your Bondi Splash n' Dash confirmation email, what are you waiting for?! *Early bird entries close midnight Monday 23rd September. *Standard entries close midnight Monday 11th November. Participate in our Club Challenge by registering your club as a team. Points will be up for grabs for each distance and the team with the most points will get the glory! Bragging rights are on the line, as well your team name engraved on a perpetual trophy and a $200 food & drink voucher to share at the North Bondi RSL. Bondi Beach provide great public transport options. Bondi Junction Railway Station is located at the end of the Eastern Suburbs railway line with a regular service to Martin Place and Town Hall, in the city and Central Railway Station. Bondi Beach has a number of Bus Services (365, 380, 381, L82), running every 10 minutes to Circular Quay and Central Railway Station. Registration opens at 5:30am inside North Bondi RSL club, please get there early to avoid delays. 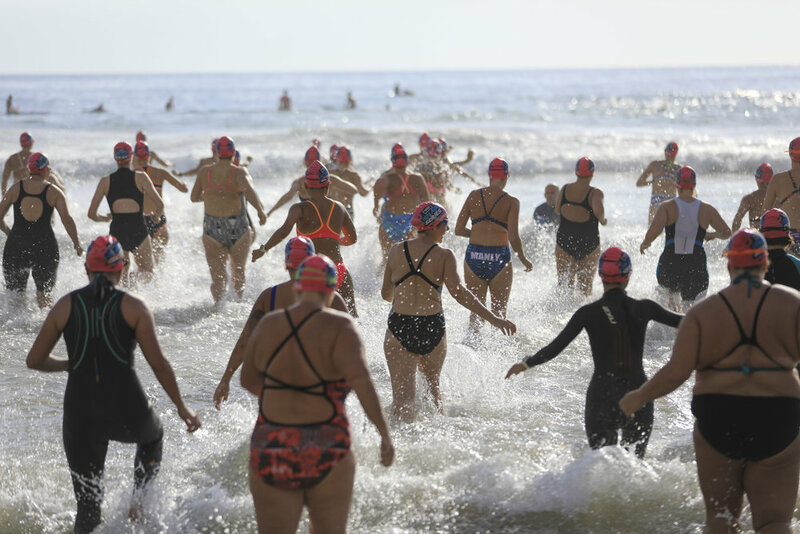 All swimmers entered online need to bring photo ID to pick up their race packs inside North Bondi RSL club. Cash payments only on the day please. 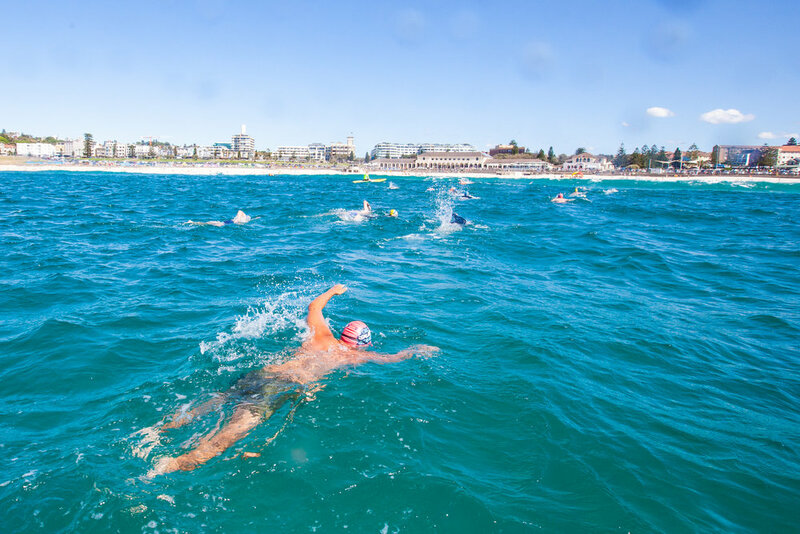 There will be a bag drop tent located on the grass next to North Bondi SLSC open from 7:15am – 11:00am and will be looked after by some of our wonderful volunteers from WAYS. All the results will be posted up inside the North Bondi RSL club prior to the presentation. They will also be online at www.splashseries.events later in the day. After your great achievement it’s time to relax and enjoy the camaraderie at the North Bondi RSL club. The team will be serving food and drinks from 10:30am. The presentation of prizes to all winners and place getters will also take place here.